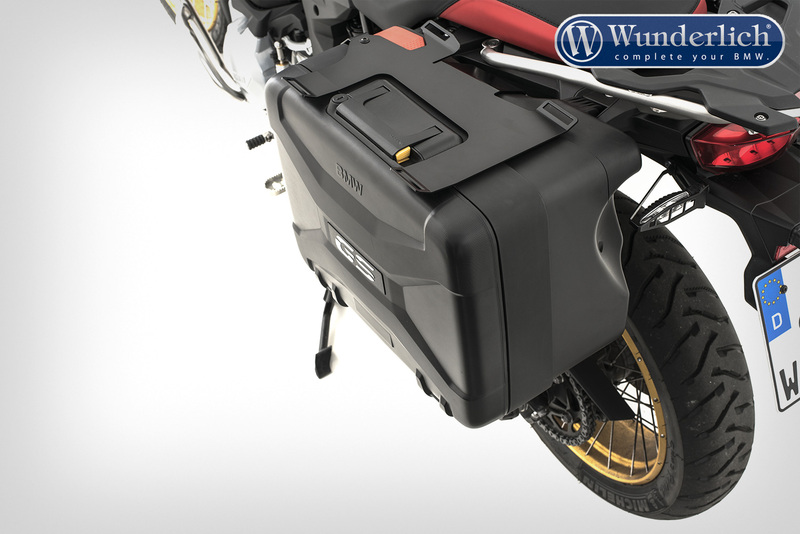 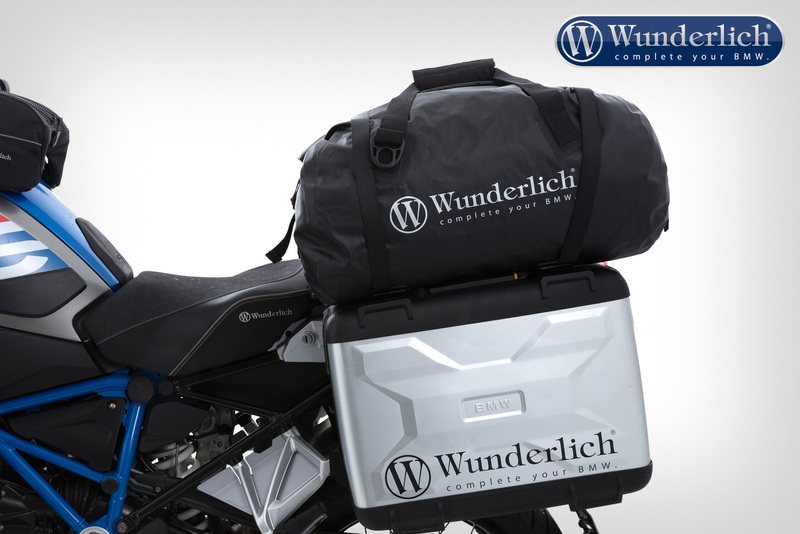 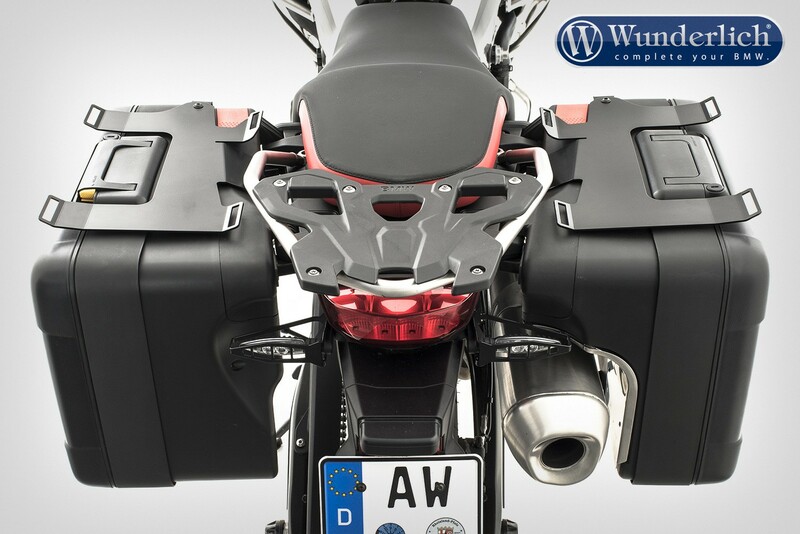 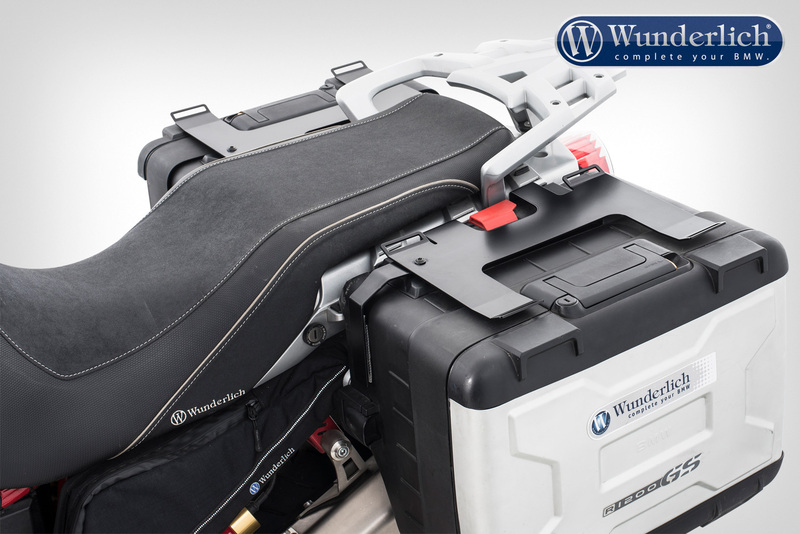 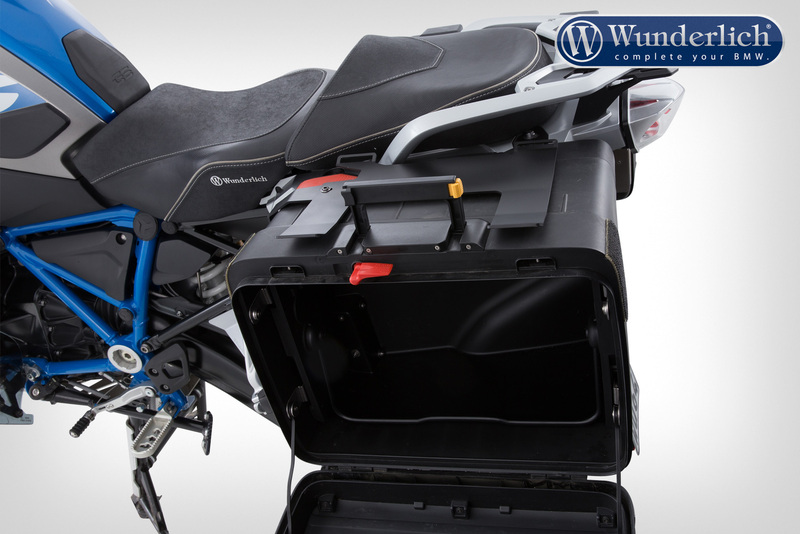 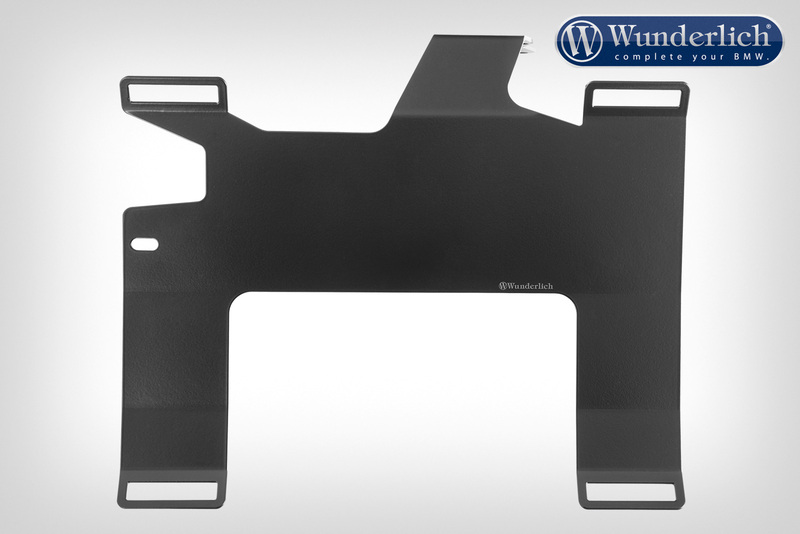 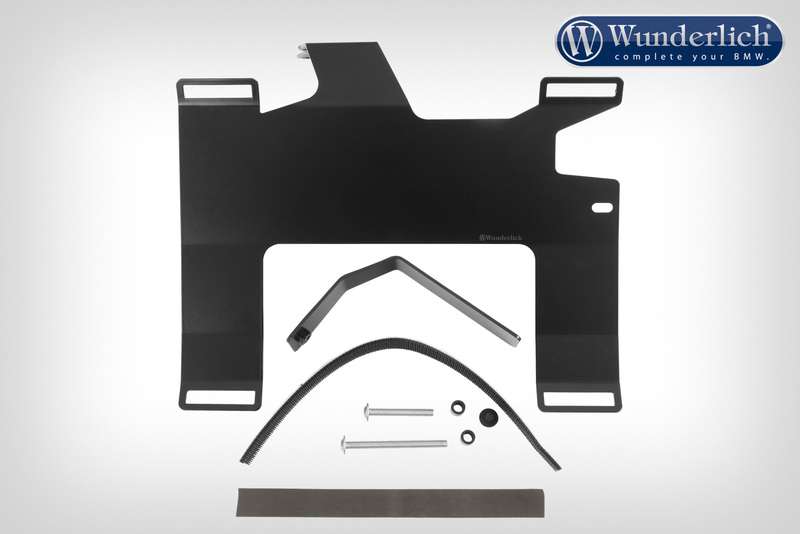 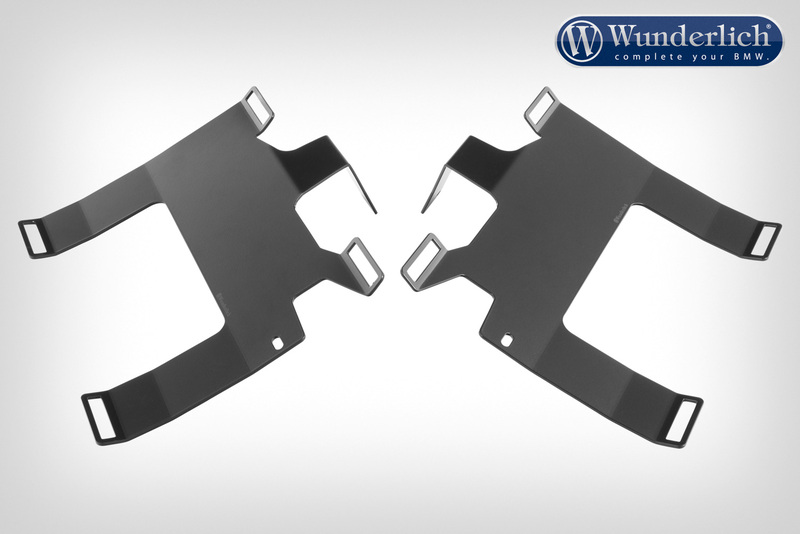 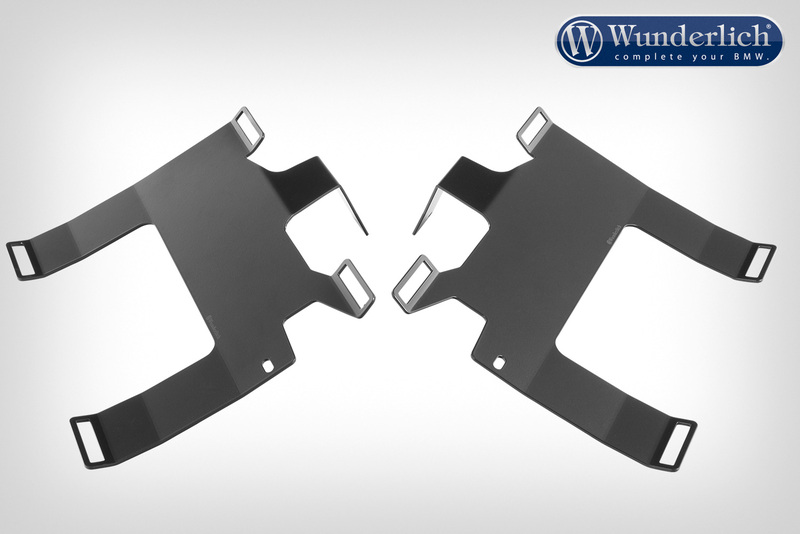 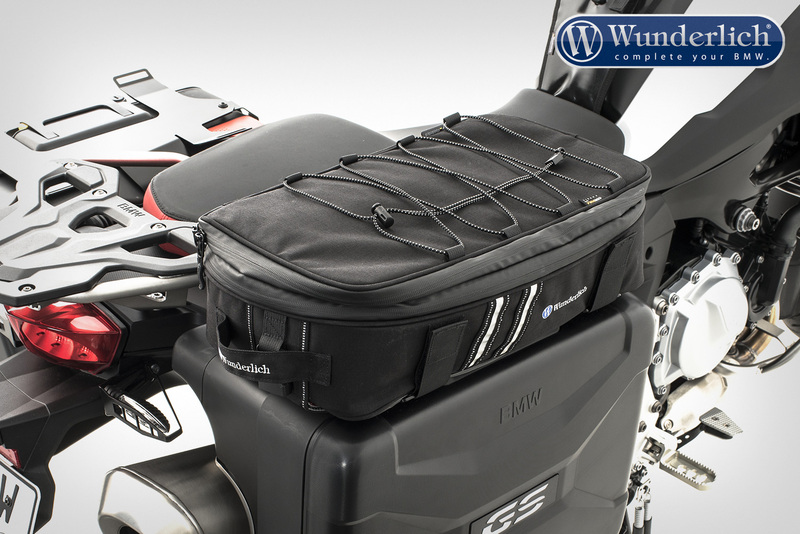 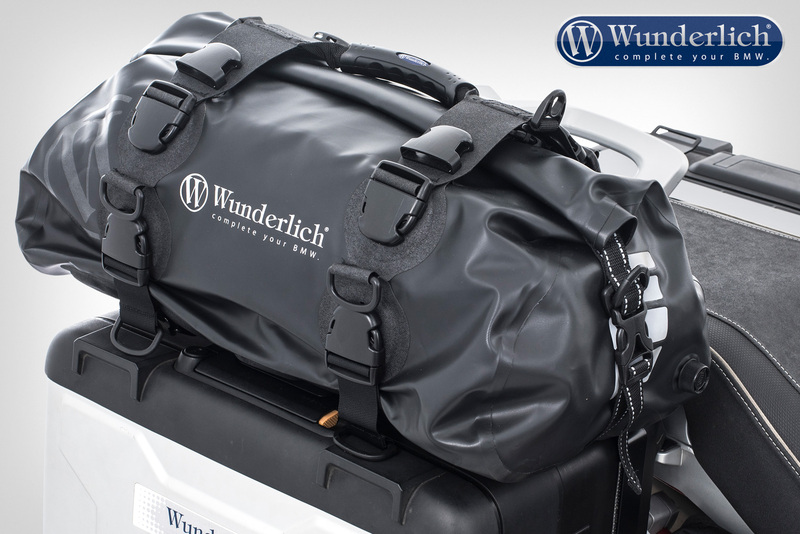 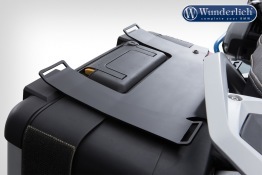 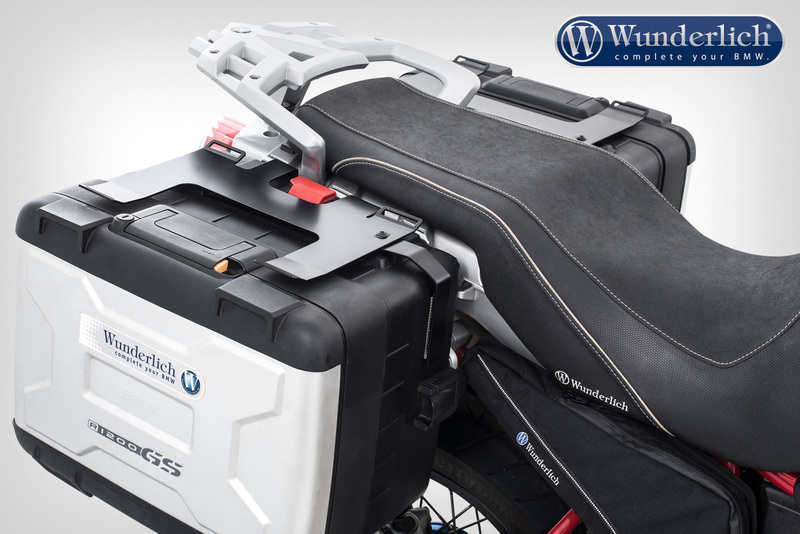 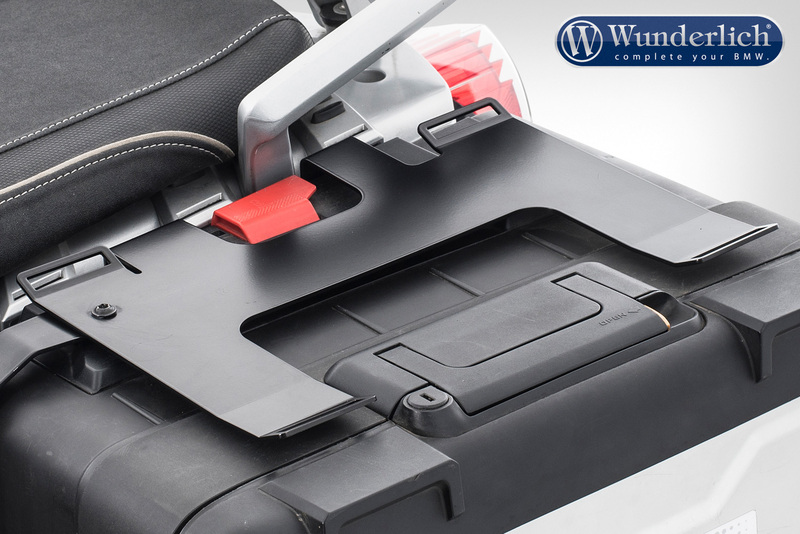 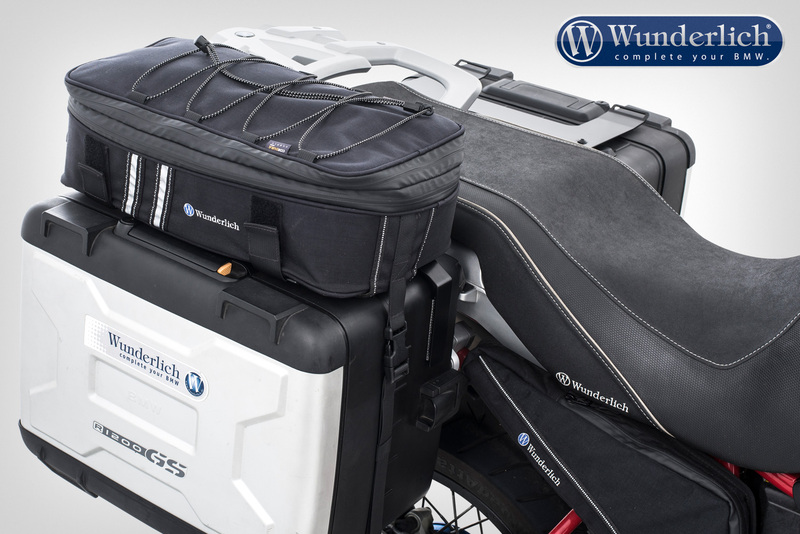 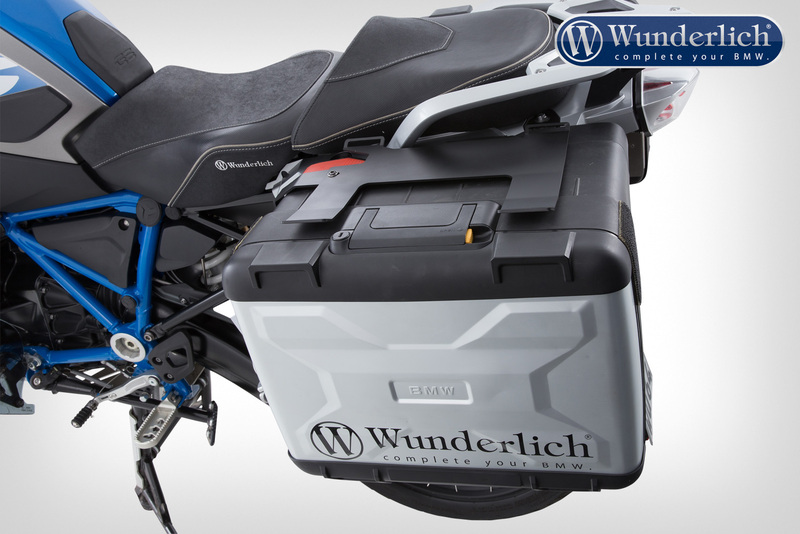 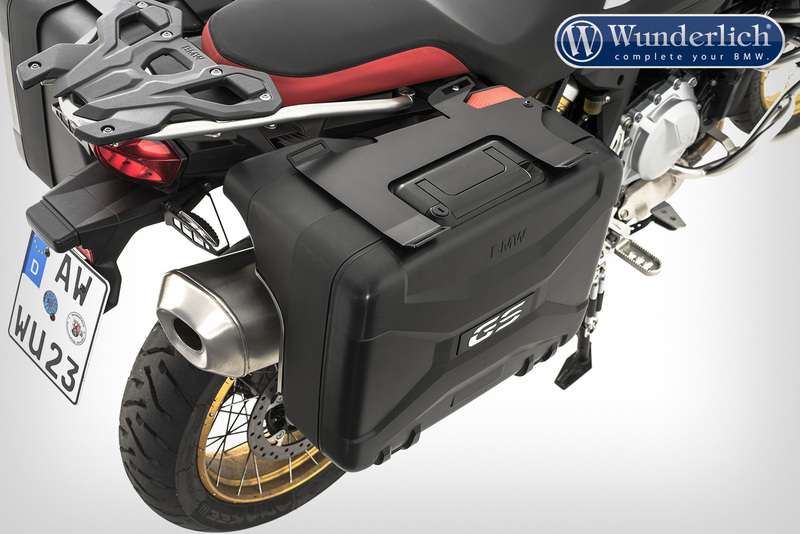 Wunderlich Luggage rails for original Vario cases. 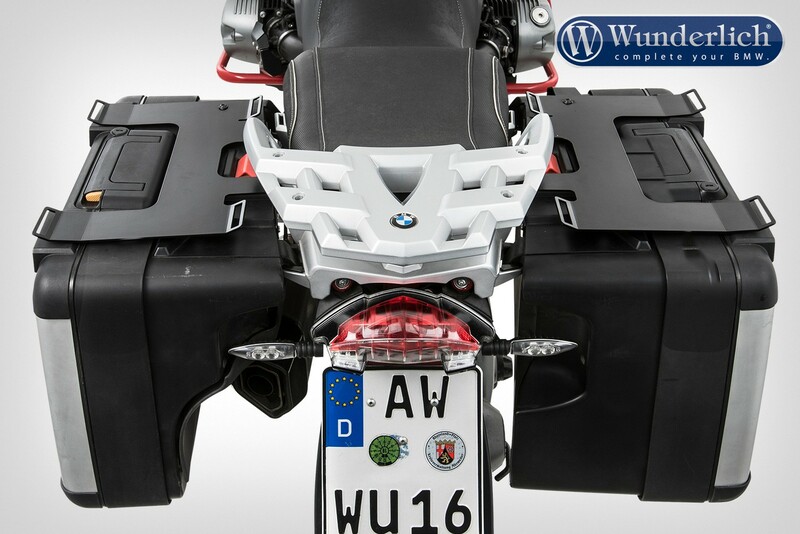 R1200 GS, R1200 GS LC, R1250 GS and F750/850 GS. 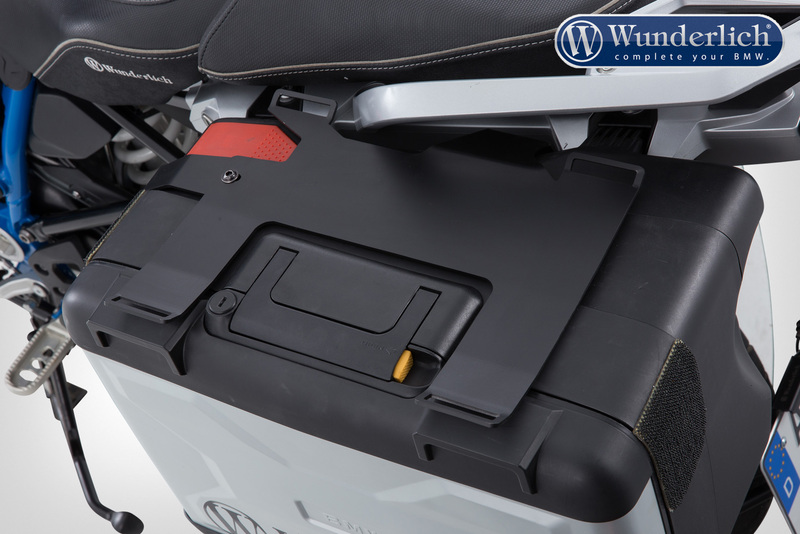 They mount on the original brackets for the Vario cases simply and securely without having to drill the cases. 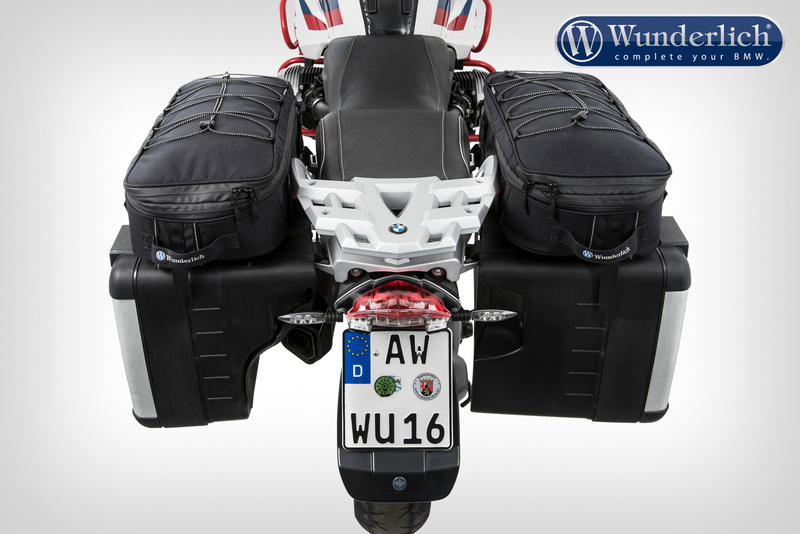 With the mounted luggage rails, even with luggage attached the cases can of course also be opened no problem and the volumes adjusted. 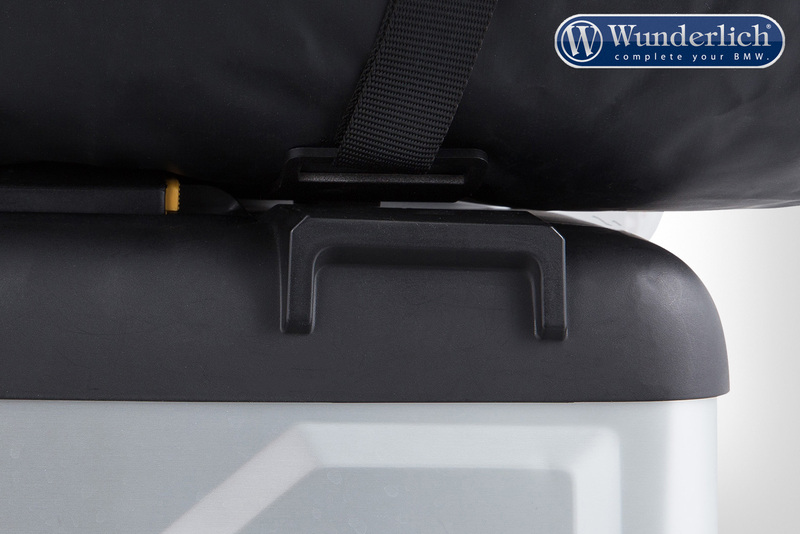 The luggage can be tied down securely thanks to the practical lashing rings.